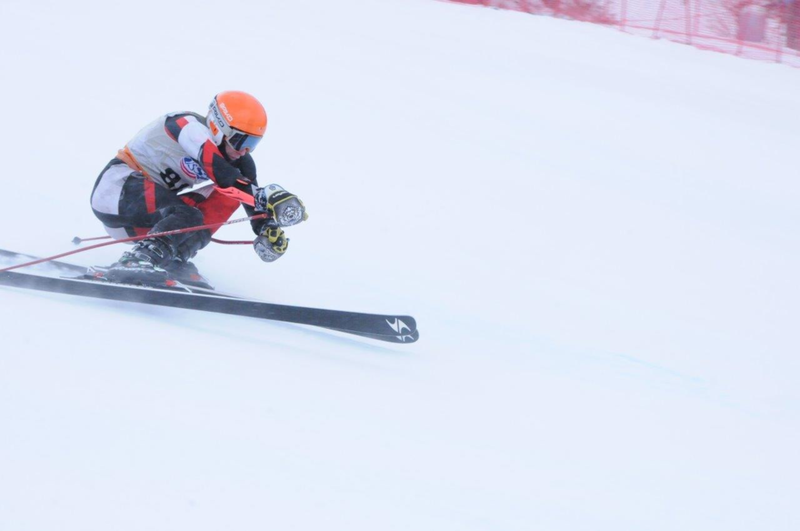 The Annual OMS Valentine Victory Camp is open to U10 - U19 alpine ski racing athletes. The camp provides an opportunity for athletes to be on snow for a lengthy period of consistent, intensive training and exposes them to life at a winter sports academy. They participate in a regimen very close to that of the full term athletes and get to experience first hand the rigor of academy life. On Monday - Wednesday camp runs from 8:30 am - 4:30 pm and consists of 3 hours of on-snow training, 1 hour of dryland conditioning, and 2 hours of supervised study hall. On Thursday and Friday camp runs from 8:30 am - 3:30 pm and athletes will have the opportunity to train on snow all day long with a video review session at the end of each day. This is a great opportunity for athletes to access additional training just prior to end of season championship events! Athletes leave camp with a leg up on their competition and a taste of academy life! Daily schedule is subject to change based on number of campers for each age group. If a camper can’t make the full week, they may also sign up for individual days. Please note: This is a day camp - no housing is provided. Camp fees do not include lift access at Okemo Mountain. If your child needs lift access, please contact the camp coordinator.